The presented format is called the ‘Consensus Workshop‘, and is part of the ToP work -Technology of Participation – as developed by the Institute of Cultural Affairs (ICA). This is an international network organisation that has roots in the movement for community organising in the South Side of Chicago, and considers it its mission “to enable people to bring about change in pursuit of a just and sustainable world for all”. 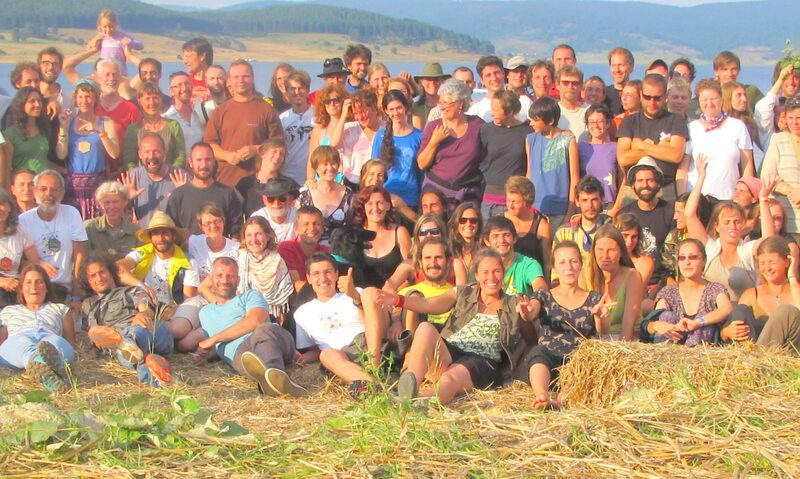 The Consensus Workshop is intended to help groups working for social change and similar goals, to get a better sense of an issue they are facing, look at options to resolve problems and move on with their work – doing so as a collective with a shared purpose but naturally made up of different individuals.